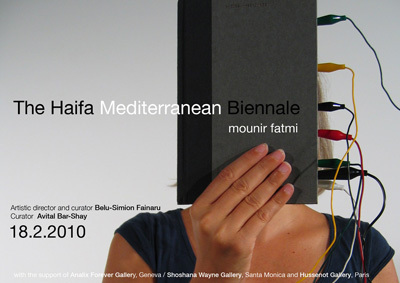 The first Haifa Mediterranean Biennale of contemporary art is an international event initiated by Belu-Simion Fainaru the artistic director and curator of the biennale. 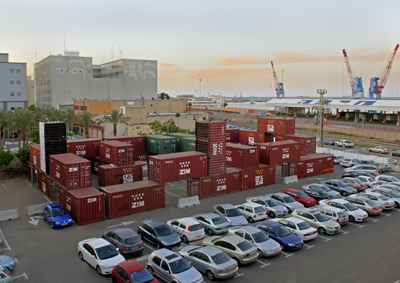 The biennale will be held in downtown Haifa, near the harbor, in the area known as the Harbor Campus. 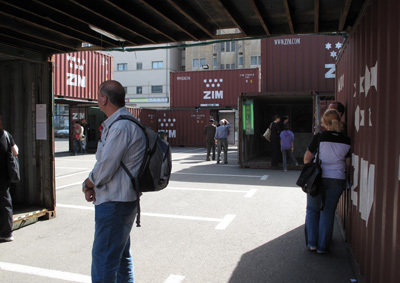 The works of art are displayed inside shipping containers that are integrated into the vibrant urban space of the city's downtown. 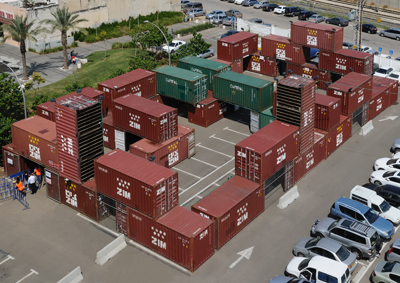 The containers, themselves basic and efficient units used for the transportation of goods between countries in the age of global economy, become an alternative display space and a symbol for the search for personal and cultural identity, while referring to the now and the urban dimension. 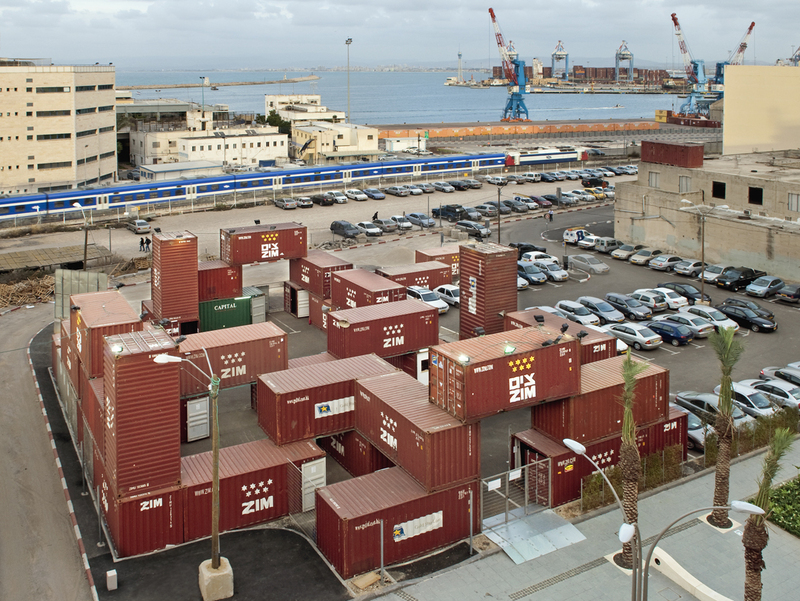 The Biennial's theme is the concept of Household Goods. 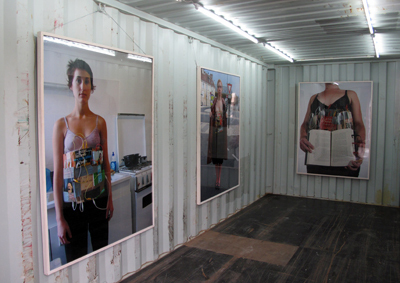 This concept opens the discussion to questions of identity, time, place and individualism in the age of global culture and a consumer society swayed by market trends. In this age, art and culture have become a mirror of great wealth, a venue for investment and a motivation for ostentatious social gatherings. Meanwhile, the questions of personal identity, originality and the place of localized culture remain unanswered and open for debate. There is a growing need to refer to The Real Life. A place for thoughts of the un-known and what cannot be known, what cannot be bought or sold, a state of a-commercialism, should hold center-stage.